This little lady is already so wrapped in love. Being the new addition, and this cute, can definitely have it's perks! Baby Magnolia will be joining mom, dad and big brother in this now gorgeous family of four. As you can see, she is the Anderson's little princess and will be treated that way accordingly! But we can't blame them for wanting to give their baby girl the world. Can you? Besides, you could never really say no to that face like that anyway! Mini tiaras, mini headbands, and mini hats - Oh my! Anything we dressed Magnolia in was cute as pie. She's also the sleepiest little girl you ever did see. Congratulations to our friends in the Anderson family on your newest blessing, she is an absolute doll. 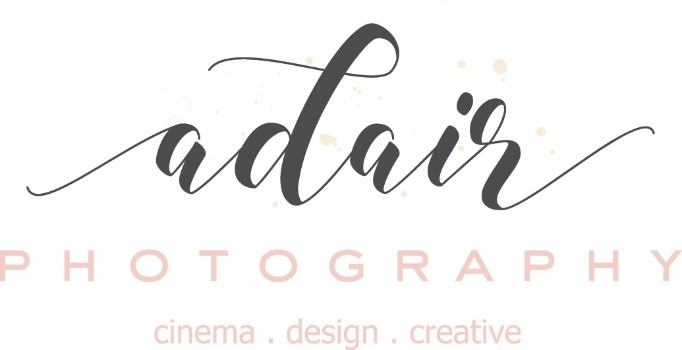 Edalia - Hi there, can I get pricing for a senior shoot? How far are you booked?